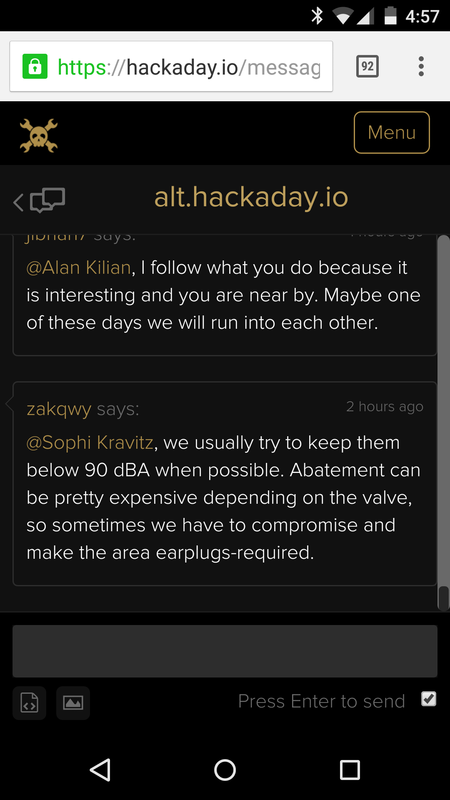 Get in touch with Hackers everywhere. Take part in the Collabatorium tomorrow, live! Things get started on Wednesday, July 1st at 6:30pm PDT (UTC-7). Hundreds of hackers will be on hand discussing what they’re building, all the stuff happening in the hacker-sphere these days, and joining forces for that next great hack! All are invited to take part. 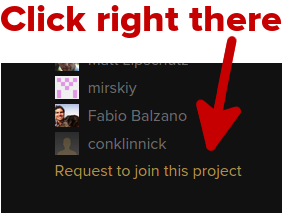 Head on over the Hackaday Prize Hacker Channel right now and click on the left sidebar link that says “Request to join this project”. We highly recommend adding a custom avatar (if you haven’t already) so that others in the Collabatorium will be able to put a picture to your personality. 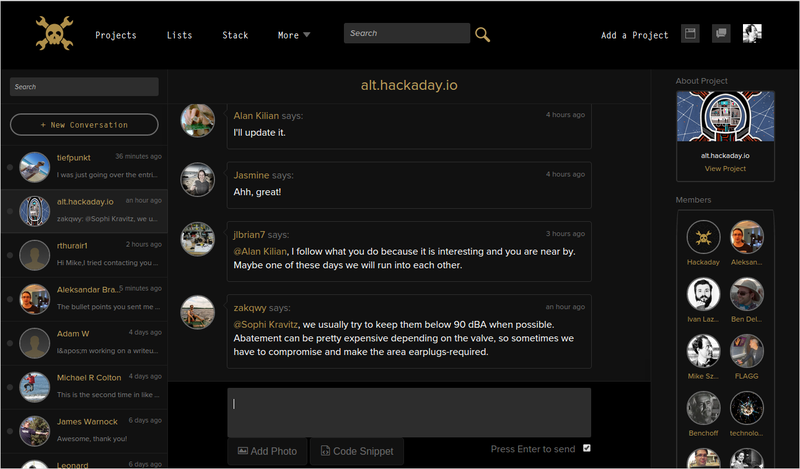 The interface is ready for chat, links, images, code and much more so bring your questions and share your knowledge.